Oh pillows. They are fun and decorative yet cost a bundle. Why spend all that money on decorative pillows for your outdoor patio set when you can make them yourself for pennies? 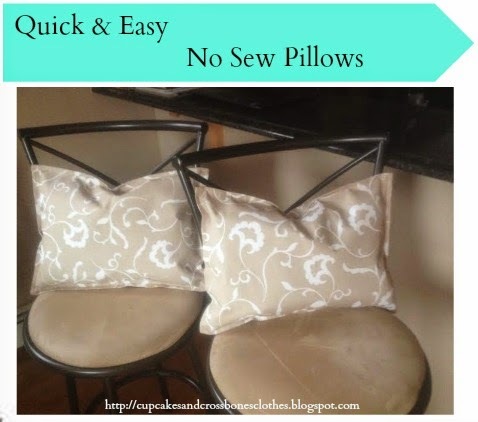 Here is a simple and easy way how you can make your own customized outdoor (or indoor) pillow sets without the hassle of sewing and without spending a fortune! It's that simple!!! Now go customize the crap out of your house and patio with your awesome new pillows that you can tell everyone you made yourself! 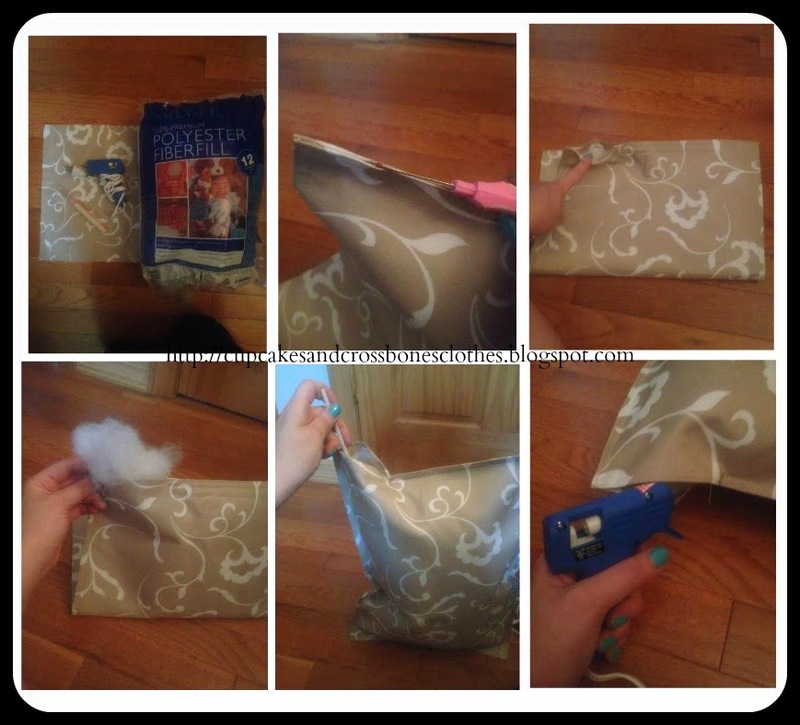 Have you ever made your own pillows before? That is such a great idea! I have a sewing machine so I could sew it closed but I love cutting corners and using the glue gun!